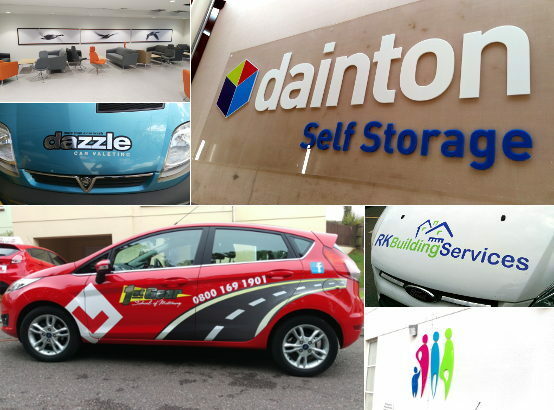 We provide a comprehensive design, manufacture and installation service for Vehicles, Business Signage and Banners. 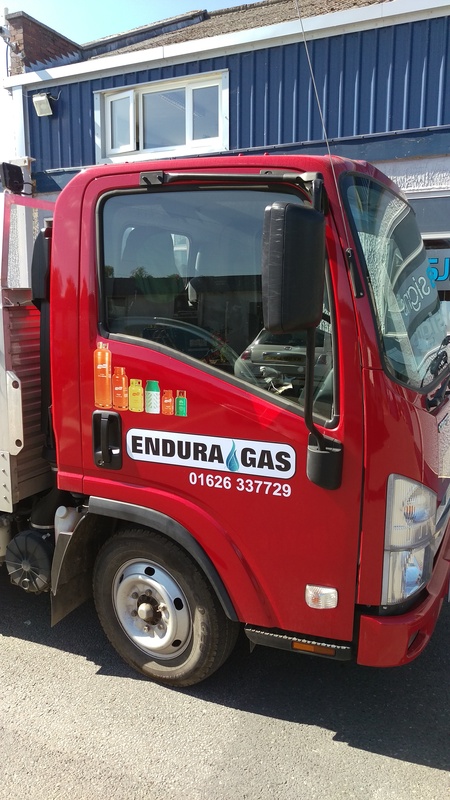 We can provide sign-writing for cars, vans, LGV's and HGV's. 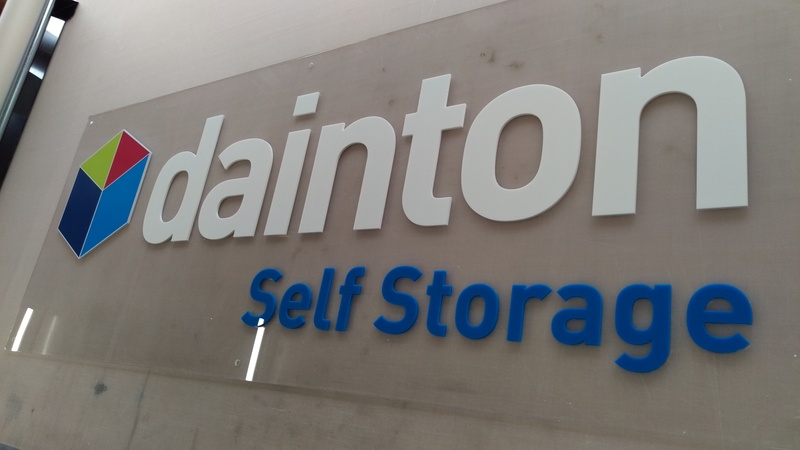 We can design, manufacture and install a new sign for your premises. We provide printed pop-up banners for shows and exhibitions. Business Cards, Leaflets, Letterheads, Postcards and much more. 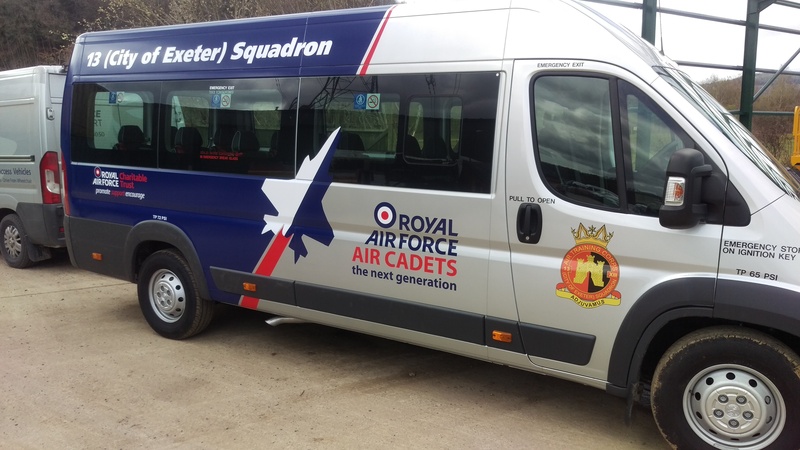 If you’re in need of a sign writer in Devon, SJB Signs are the company to call for a comprehensive service from design and manufacture to installation. 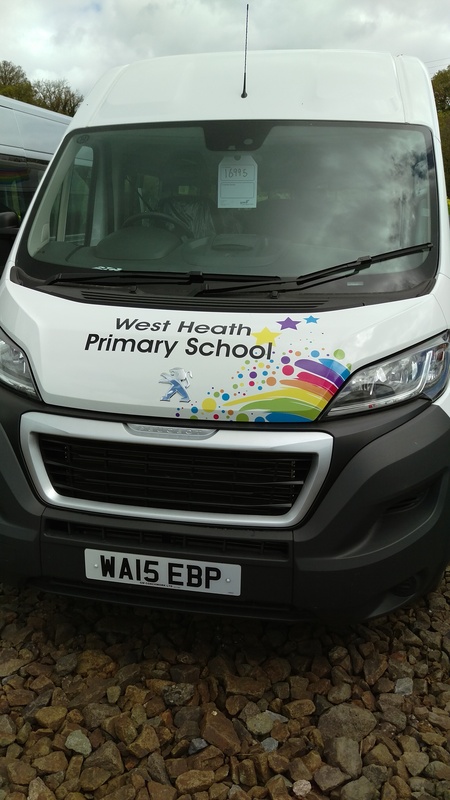 We are happy to provide a range of services for all domestic, trade and commercial applications including Vehicle Signwriting, internal and external signs, banners, posters and more. 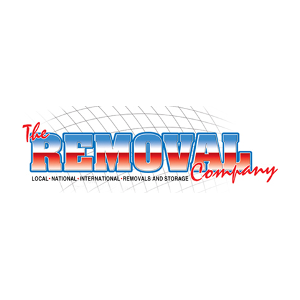 We are happy to offer our services across the local areas. 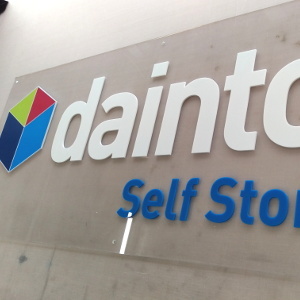 We provide a complete signage service from design to completion. 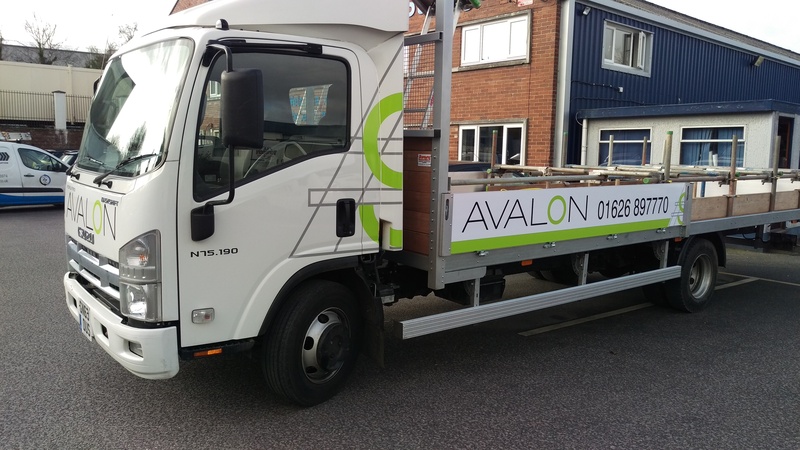 Whether you need a single vehicle or a whole fleet, a new shop front or posters and banners, we are the experienced company to call. An established sign maker in Devon with years of experience, we have the skills and expertise to provide you with an excellent standard of service from design through to manufacture and installation. With first class service an utmost priority, our business has thrived as a result of the recommendations of our past customers. SJB Signs have been sign writing my cars since 2007. They provide a mobile fitting service and are always on time. Their quality of work is first rate and I would have no hesitation in recommending them to anyone that wants top quality work at affordable rates. We have used SJB Signs for many years and they have produced signs, banners and vehicle livery that play an important part in our branding. SJB provide a professional, friendly service and will always try to cater for our needs with excellent customer service. The quality of their work is fantastic and they take the time to understand our requirements. It is a pleasure dealing with Jamie and his staff. 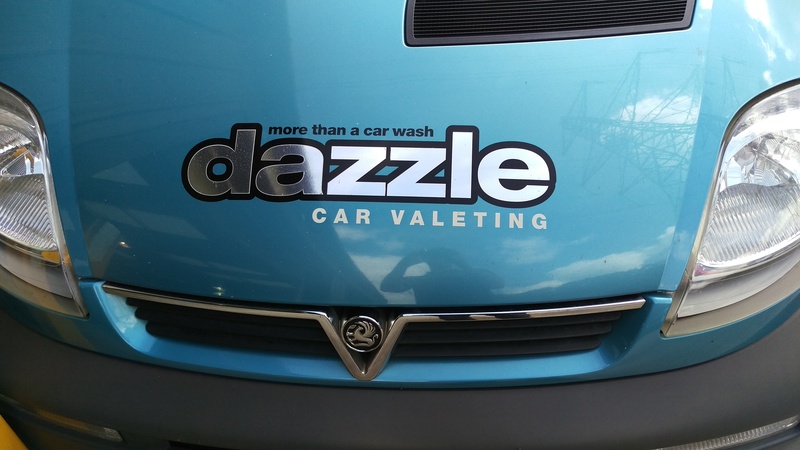 I have been a customer of SJB Signs for more than ten years and Jamie has sign written ten of our company vehicles. The quality of service is excellent, reliable and well priced and the quality of the actual product used is amazing. I know many people who are dedicated customers of SJB Signs for all of the above reasons, so long may you continue to provide your exceptional services. Just a few of the companies we love to work with!